Wedding / Marriage / Husband / Boyfriend Currently no information about her family or parents available with us. 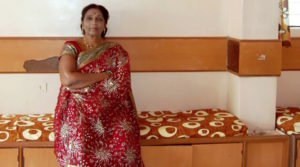 Surekha Kudchi is a popular Marathi actress and lavni dancer and performer. She started acting in the mid 1990s and has acted in over 25 Marathi and Hindi films. 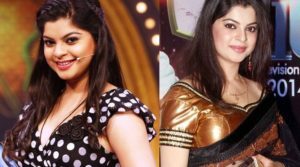 She has also done a number of comedy marathi nataks and a few roles in television. She is also a lavani dance performer and has done a number of songs in a few Marathi TV shows and films. Her lawani dance performances are very popular with the audience. Height and Weight Her Height is around 5 ft 5 inches.